Thank you so much to all the Zoomers out there who took the time to vote for us. We appreciate your support. 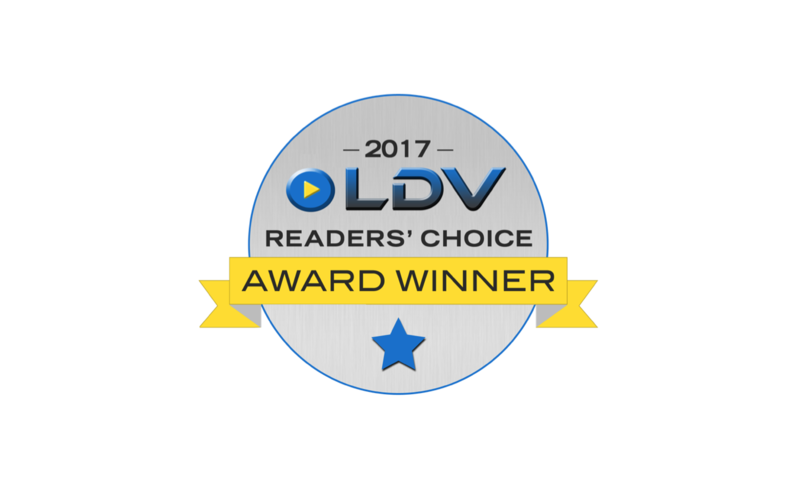 Be sure to check out all the 2017 LDV awards – our hardware partner Logitech also won numerous categories. If you’d like to see why Zoom is such an award-winning platform for yourself, sign up for a quick, personalized 1-1 demo with one of our product specialists today!